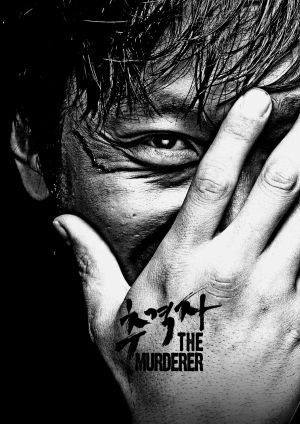 Corrupt detective Han Jong-sik (Kim Seung-woo) takes care of a gang and gets kickbacks to save his daughter. One day he gets news from the organ transplant coordinator that they have found a heart for his daughter (kim Sae-ron). However, he finds out the donor is magician Na Sang-man (Son Byeong-ho) who he put false charges over and was in jail. Sang-man lost his young daughter and wife and became a vegetative state himself. Jong-sik guesses he wouldn’t allow the transplant so he plans a way to get rid of him. Just as Sang-man is about to go over in the hands of a gang and get surgery, he realizes the plan and disappears with Jong-sik’s daughter. 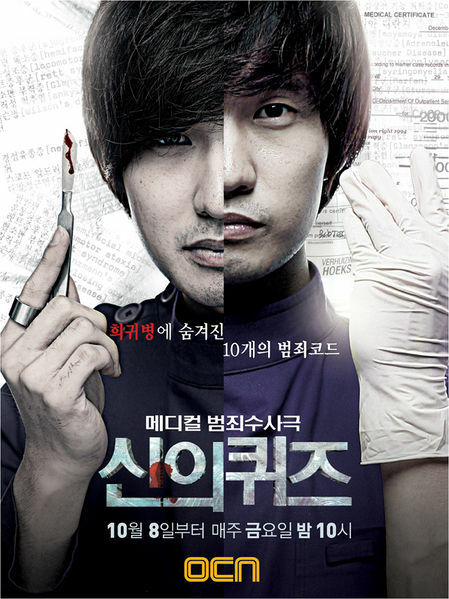 Forensic pathologist Kang (Seol Kyeong-gu) is assigned to examine the dismembered corpse of a female murder victim. 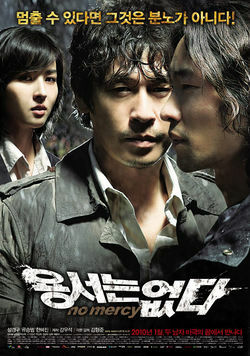 Detective Min (Han Hye Jin) points to a fanatic environmentalist, Lee Sung Ho (Ryoo Seung-beom), as the primary suspect. 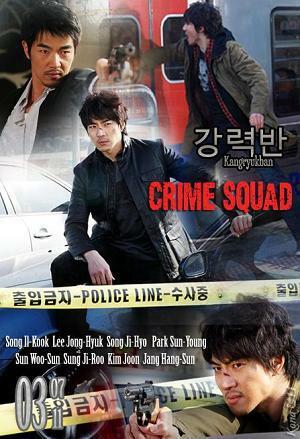 But when Kang’s daughter is kidnapped, a manipulative game begins between Kang and Lee, who holds secrets about the homicide case. 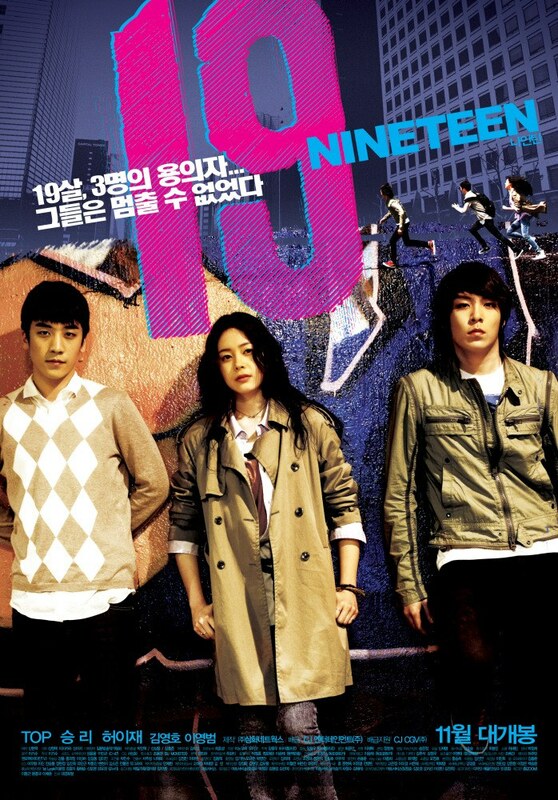 “19-Nineteen” is a co-production between South Korea and Japan.This coming-of-age drama stars T.O.P. (Choi Seung-hyeon) and Seung Ri â€• members of the popular K-pop band Big Bang. Caught up in suspicions over the death of a 19-year-old girl, three teenagers decide to run away together, learning to trust one another while at the same time discovering the truth about the case. The trip turns into a soul-searching experience. Ji-yeon is a successful lawyer and single mother to a seven-year-old girl. On her daughter’s field day, Ji-yeon competes with other parents in a running race and almost comes in the first place. However, nowhere could she find the girl who’s been watching and rooting for her mother to win. Later that day, Ji-yeon’s receives a phone call from an anonymous man, who tells her he has her daughter in custody and proposes a deal. To see her daughter alive, Ji-yeon needs to prove a convicted murderer not guilty on his second trial, only within a week. Ji-yeon tries to convince herself the murderer should be innocent, but the encounter with the victim’s mother makes her understand what drove crime-to-crime.